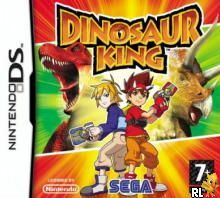 OverviewBased on the Dinosaur King TV series, take control of Max, Rex, and Zoe, three kids trying to stop an evil group called the Alpha Gang by summoning dinosaurs. Now you can add videos, screenshots, or other images (cover scans, disc scans, etc.) 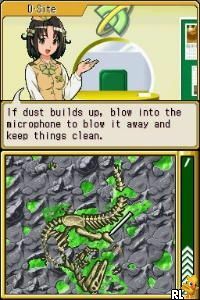 for Dinosaur King (E)(XenoPhobia) to Emuparadise. Do it now!